Eike Rojahn » Blog Archive » germanmade. Just spent some days with the geeky crew from germanmade. 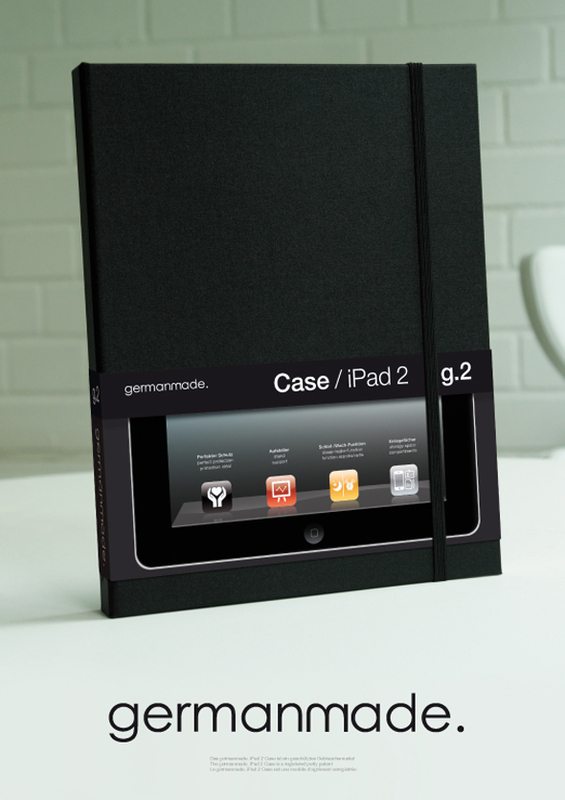 and created a Packaging Design for their lovely handmade iPad Cases.